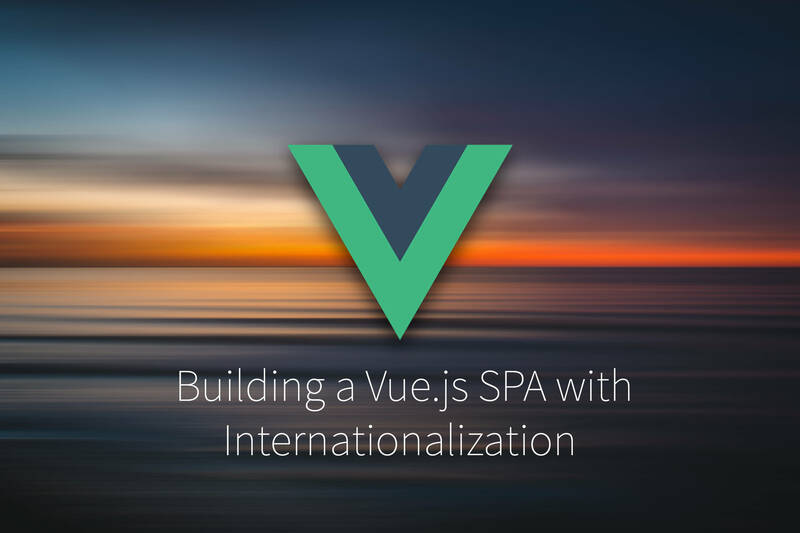 Want to know how to run a successful localization project for your app or software? Here are 7 things every translation management software needs. Managing multiple localization projects and people can be hard. It can be overwhelming in fact. But trying to coordinate remote translators and contributors working over different time zones to come together and achieve a common goal is certainly achievable with the right tools, like a Translation Management Software. Just think about game changers like Skype, Slack, Asana and Trello. International teams would probably never get their projects off of the ground without them. And that’s when everyone’s speaking the same language. It goes without saying then, that before any company embarks on the quantum task of localizing their website, mobile app, software, or video game to multiple global audiences; they’re going to need a pretty robust Translation Management Software program in place first. 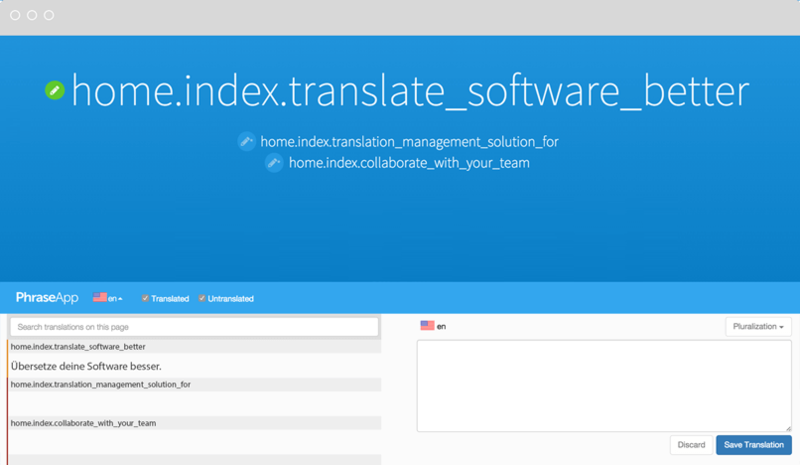 What is Translation Management Software? Translation management software, as it sounds, is a way of managing your translation and localization projects effectively from one place. No more spreadsheets. No more email threads and instructions and feedback going awry. Effective translation management software allows a company to collaborate with all localization stakeholders from inside one single platform, supporting a wealth of file different formats and programming languages, and offering one-click collaboration. Your translation management software should allow you to reach global audiences and automate your localization tasks, easily keeping track of your translators’ progress and offering a simple way of communicating. The effectiveness of your translation management software will make the difference between a successful localization project and a costly, lengthy, mismanaged failure. Does your translation management software include at least most (if not all) of these 7 vital functions? The right translation management software dramatically reduces the room for human error in the coordination stages and speeds up the process by removing repetitive manual tasks through the use of an API for automation. An effective API means less change and more automation, and therefore fewer new concepts to learn. 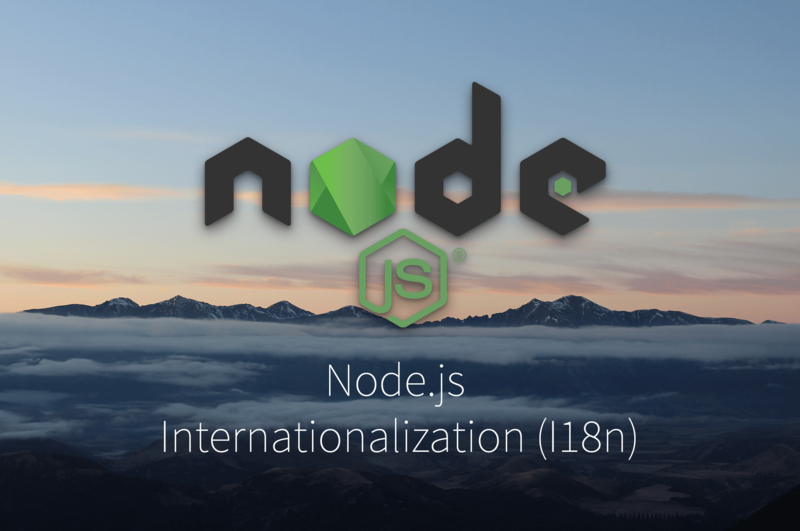 Your programmers should be able to integrate all your new projects into your existing i18n /l10n workflow and make use of all of the translation management software’s functions via API. They will be able to import locale files, download locale files, tag, create, or update keys, and interact in other ways with the localization data stored in your translation management software. 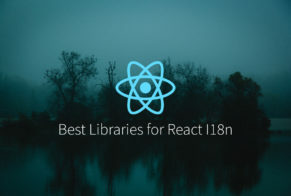 Preferably, your software will also have the capability to integrate with software building program GitHub, as this is now one of the most widely used repositories for developers when it comes to i18n and l10n. Let’s go back to the concept of managing global teams. Localization, internationalization, translation and project coordination all require the right collaboration. So your translation management software should offer you ways to improve collaboration between team members and effectively manage your projects, working together harmoniously as a team. “Most of what we call management consists of making it difficult for people to get their work done”. So how can you avoid mismanagement, inefficiency and confusing your team of localization collaborators? Through use of a translation management software that allows you to invite as many users as required to work with on your projects. Developers, project managers, translators, and even community users should all be able to communicate harmoniously across one solid platform. Leaving comments and feedback directly on the translations, marking translations as ready for review, and being able to see the progress of each translation project, for example. Your translation management software needs to include such awesome collaboration functions so that everyone can work together on the same platform throughout the lengthy localization process. Some translation management software, including PhraseApp, now even integrate with the popular project management program, Slack, to ensure that all team members are kept informed of new activities. Localization has many stakeholders. Whether you’re a business owner, programmer, digital marketer, translator, or software engineer; before you can think about conducting a large scale, successful localization project, you’ll need to consider each of your team member’s different skillsets and capabilities. Not all programmers are good with words. Not every translator knows how to optimize written content for search engines. And some of your proofreaders may not be comfortable working inside complex translation managements systems, or writing in HTLM. While you may have brilliant linguists capable of providing flawless translations from German to Farsi, taking into account cultural nuances and beliefs – mention the term Hreflang Tag and you’re likely to get a blank look. And that’s fine, because you have a team whose skillsets and talents complement each other’s. But how awesome would it be if could accommodate your platform to enhance and support each of your employee’s natural skills, instead of pushing them too far out of their comfort zones? Just think about how much more efficient the process would be if – instead of going back and forth between team members – your translators could simply browse your website and edit text along the way. Designed especially to simplify the process for all collaborators involved, your translation management software should include a smart Context Editor that allows your translators to do exactly that. Allowing your non-technical team to work directly on your website makes them privy to all the useful contextual information they need to improve the overall translation quality and make localization more accessible and understandable to everyone involved. Efficient translation management software will allow you to reduce the pressure on your company to deliver and the need to involve more team members than necessary. By automating and optimizing workflow, you can now put your project managers’ resources to better use on acquiring new assignments and managing other core elements of your business. 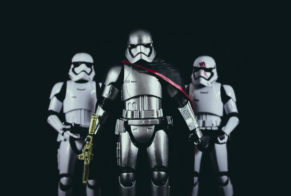 For anyone who’s ever tried to embark on a localization project by going back and forth between project manager, translator, proofreader, programmer, marketer and back again; then you’ll know that you need a solid system in place that allows you to keep communication organized and tasks correctly assigned. If your translation management software fails to let you do this, then you’ll invest so much time and effort into the project, that you’ll be unable to offer a service that turns a decent profit. All the manual time involved will render your app localization economically inviable. When everyone can communicate openly over a robust platform that allows you to set up notifications to keep team members on track and to identify their key tasks in the early stages, you’ll save time and money by increasing overall efficiency. Intelligent translation management software will act as a project manager and communicator between team members, and notify everyone working on it when they have new tasks, and when there is new content ready for translation. The mega brain behind your l10n project, your translation management software must have an in-built translation memory that allows you to keep all translated content stored. PhraseApp’s translation management software saves all changes made to translations, so it’s easy to look up older versions and even restore them if needed. If you want to have access to projects on a lifelong basis, or work with ongoing clients who need content their data continually updating, then you’ll need a solid translation memory that enables you store all the information you need so that you can quickly manipulate it if and when you have to, and adjust for different platforms and channels. Localization is a potentially interminable task if you consider the amount of languages and regional dialects there are worldwide (approximately 7,000). Even a software giant like Microsoft, with unlimited resources and budget to match would find it pretty hard to scratch the surface if they wanted to localize into Dzongkha, Catalan, Dari or Mandarin (and every other dialect in between). Finding translations quickly and easily in a project with thousands of entries can be more than just time-consuming. If your translation management software doesn’t have a versatile search function integrated, then it can be like looking for a needle in a haystack. PhraseApp’s flexible search engine lets you find what you’re looking for quickly and easily, without wasting time or causing unnecessary frustration. Finally, your company’s translation management software should provide the opportunity for third parties to interact with the project and request new localization tasks and projects directly from you, without having to leave the system. Rolling out new orders and new languages should be easy and achievable within hours, especially when the final translations are easily integrated into your translation management software and i18n workflow. Ideally, your translation management software will be the only platform you need to use to manage all your internal stakeholders and your external clients as well. Your translation management software should make rolling out app or software localization a manageable and efficient process, reducing time to market and making global expansion a real possibility. Your translation management software should work as a single harmonious platform that centralizes every stage of the localization project. It should include key features, such as an API, translation memory, collaboration functions, a context editor and versatile search. Say goodbye to Word docs, excel sheets, source files and email chains for good. Published on August 8th, 2016 by Oliver. Last updated at October 8th, 2018 .